Demand the best. 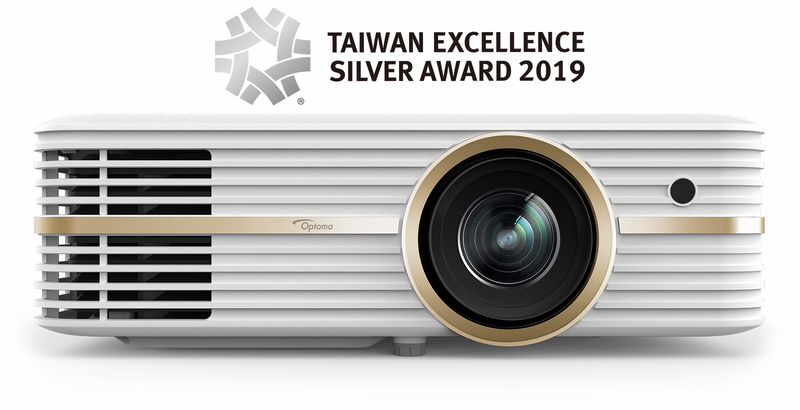 Engineered for discerning viewers, Optoma’s premium home cinema projectors set a new standard for image quality and color accuracy with flexible options for installation and connection with home theater systems. Extremely lightweight and ultra-mobile. 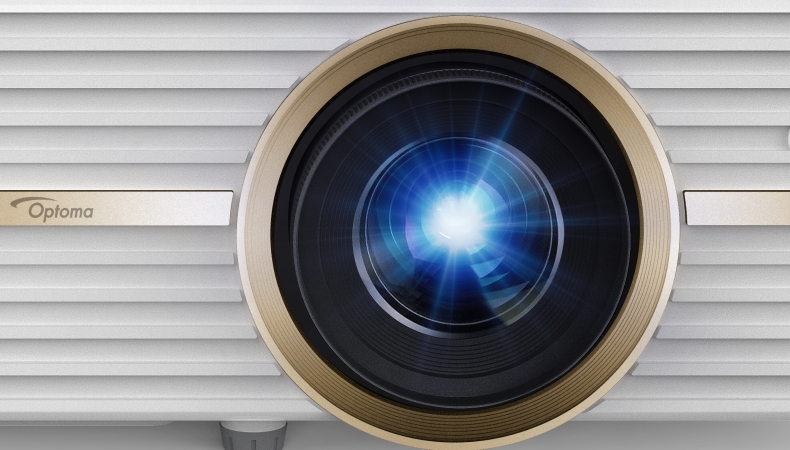 These portable projectors are highly advantageous for executives and consumers on the move. 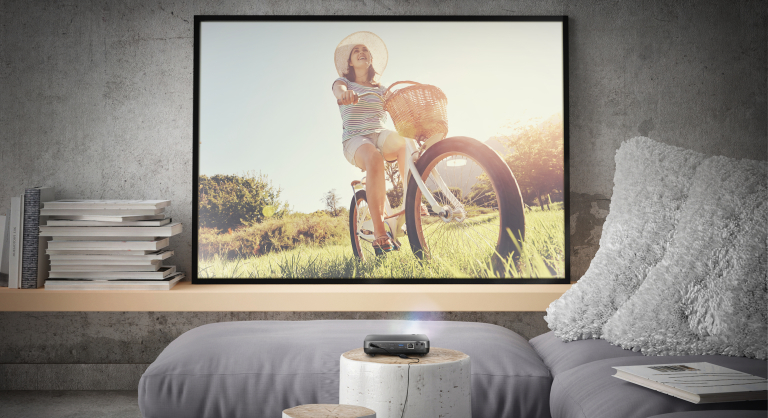 Harnessing the latest LED technology, these compact projectors provide almost instant start up and shut down times and consistent brightness and color performance. 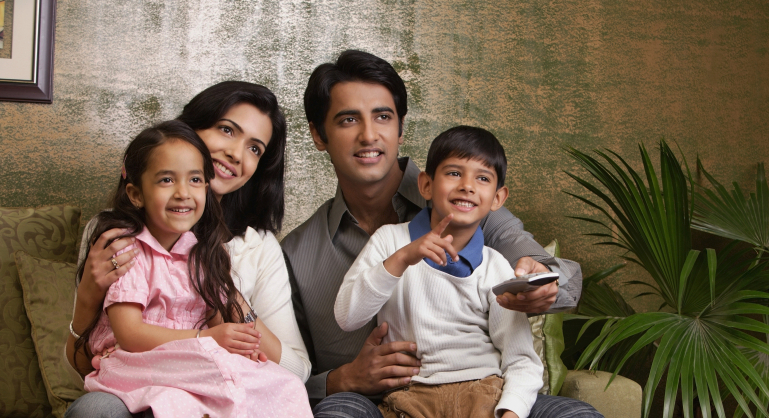 So you can enjoy high definition big screen entertainment in any room in your home. LED light source – Long lamp life of up to 20,000 hours. Wireless Connectivity – Connect the devices wirelessly through integrated Wi-Fi and bluetooth devices. Built-in Android™ v4.4 – A newly designed, smart UI allows for easy operation. Extremely portable – Compact and ultra-light with only 460g. Capacitive Touch Buttons – Stylish, sleek, simple design, but powerful. Internal Memory – Built-in 8GB storage for content on-the-go. Integrated Media Player – Display content directly from USB/MicroSD card.